=>I will be discussing my new ELFKIND Audio Book at the Conference on Saturday! The BEAUTY 1) Writing for a digital audience 2) Creative process: writing the story, revising and linking for ebooks 3) Lively narrative -- characters must LEAP off page now. A conference on the craft of writing for writers of all genres and all levels of accomplishment. Registration & Programming information available on the WC2 website. I'll be presenting on a few of the panels on Saturday the 28th. The topics I'm discussing include: Help My Laptop Has Fallen Over & Can't Get Up! (Dealing with Writers Block), Things I Wish a Pro Had Told Me When I First Started Writing, Creating Unique Characters and Keeping Them Fresh. 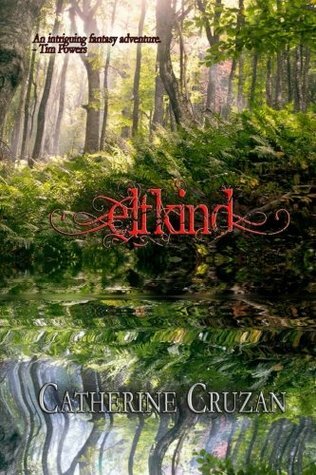 And for those interested in getting a signed copy of my latest release, ELFKIND, I'll have copies available throughout the day. You can get one from me, and I'll sign it for you. Visit me at the Greater Los Angeles Writers Society Booth!